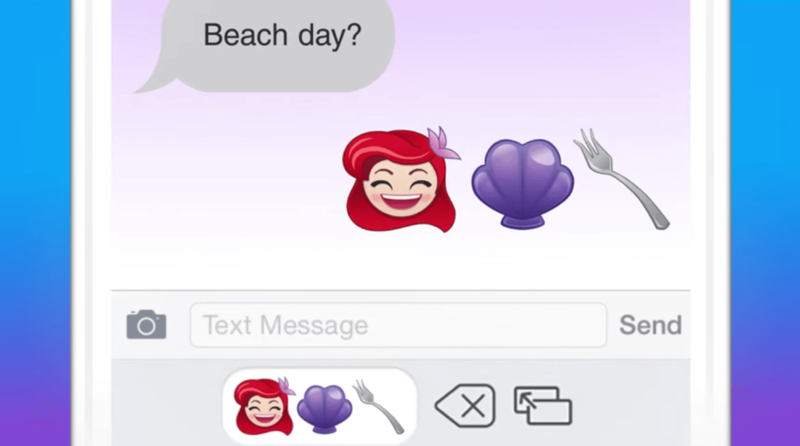 Disney is taking your text conversations to the next level. That’s right, the house of Mouse is going to be releasing its own special Disney and Pixar-themed emojis! Hundreds of little faces featuring your favorite characters will soon be available at the tap of your phone screen. But there’s a twist! 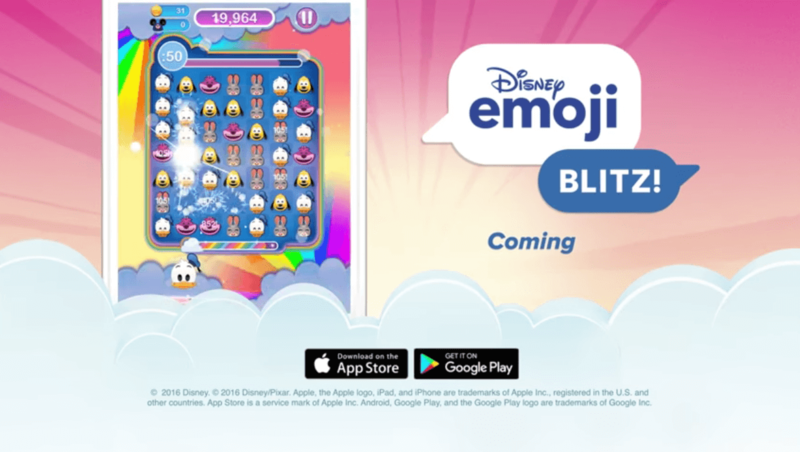 You’ll need to earn all of your new emojis through a game called Emoji Blitz. 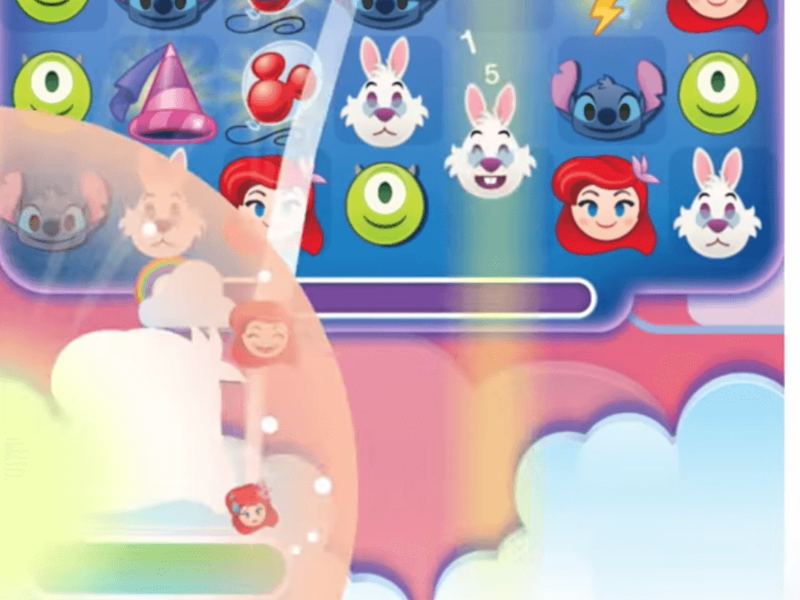 Here users will need to play a series of matching puzzles to unlock new characters ranging from The Little Mermaid and Finding Dory to Zootopia and the classic Disney gang (Mickey, Donald, Pluto, etc). It looks like a blast, and I’m sure it’ll be a nice payoff to enable emojis in your everyday conversation! The app launches on the App Store and Google Play soon, so stay tuned and make sure to stick with Inside the Magic for all things Disney! I am so excited for this! I cannot wait to have Disney emojis. I hope we actually use them on text messages without limitations.